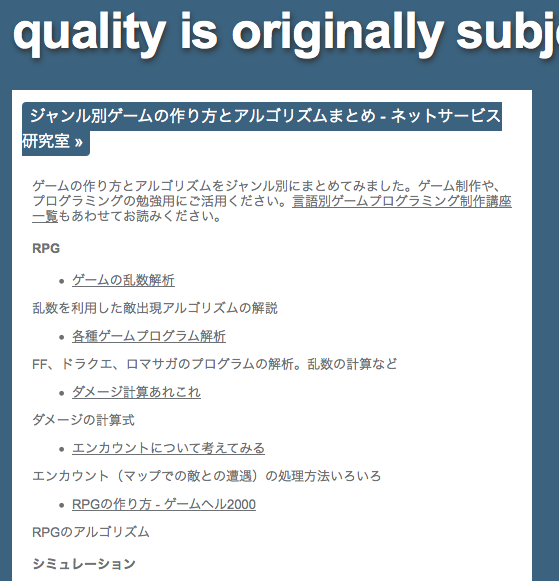 I will plan to make a RPG game for iPhone. But it is difficult to build any code and AI system for me. So first I find any algorithm of game and sample game codes, I learn and pick up its program code.